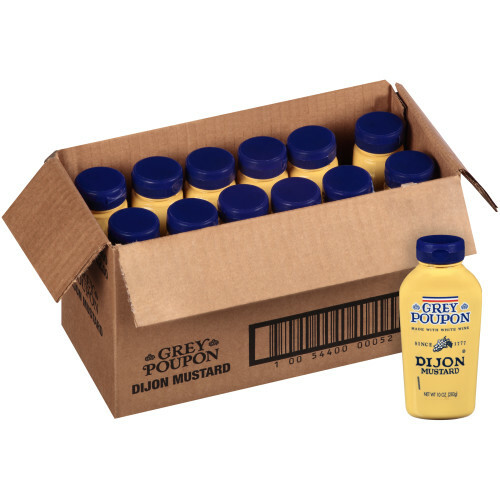 When it comes to creating memorable dishes with distinctive Dijon flavor, nothing compares to GREY POUPON. 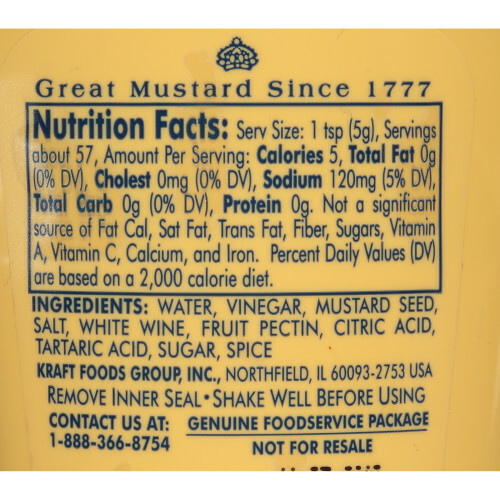 Made from robust #1 grade mustard seeds, the finest wine and a unique blend of invigorating spices, our family of intense flavors adds bold appeal to any dish. 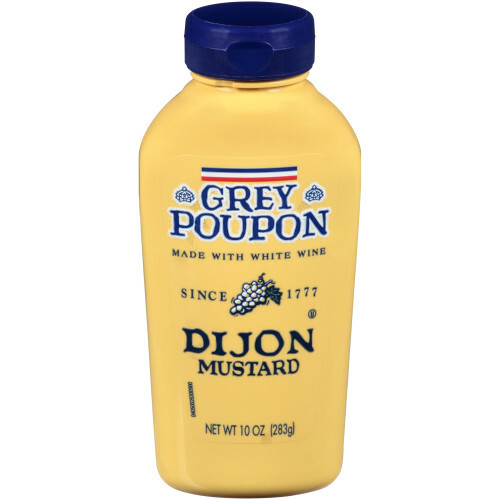 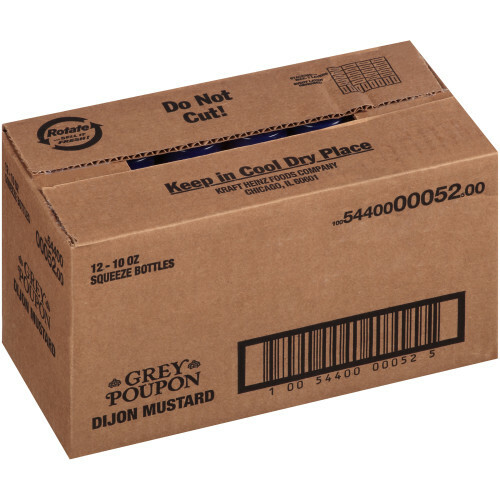 GREY POUPON is great on the table to add flair to a sandwich or burger, and also works well as a BOH ingredient! 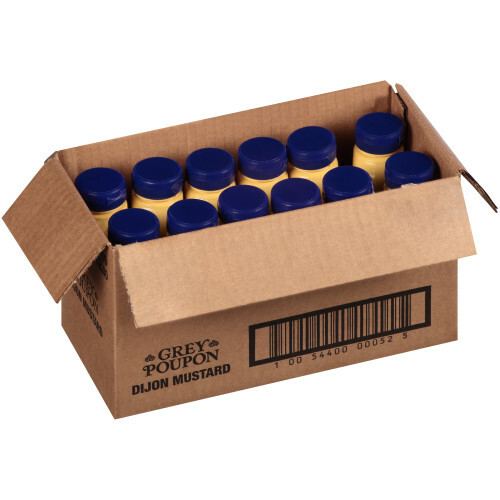 Using ingredients inspired by an original KRAFT recipe, PURE KRAFT Mayonnaise is made with no artificial colors, no artificial flavors, no artificial preservatives, no EDTA and no high fructose corn syrup. 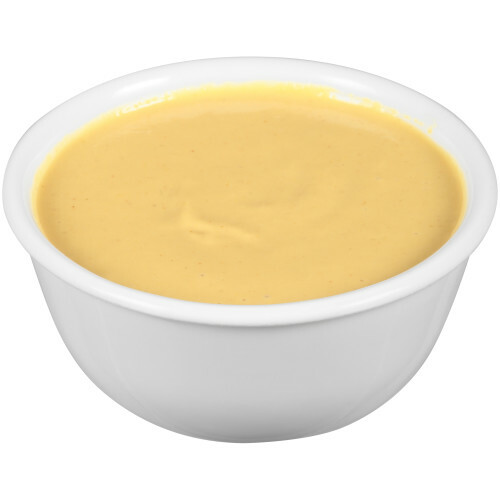 This creamy, refrigerated mayonnaise offers more ways to appeal to customers seeking fewer artificial ingredients while delivering the simple pleasures of exceptional taste to everything it touches. 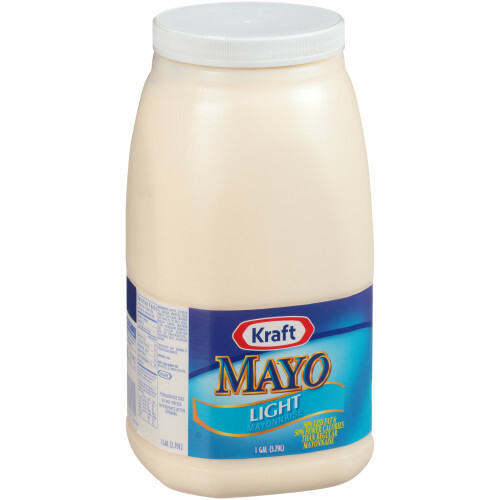 KRAFT Light Mayonnaise offers a delicious taste with half the calories and one-third the fat of regular mayonnaise. 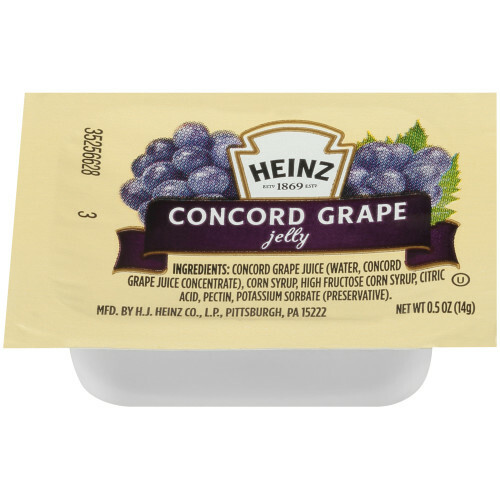 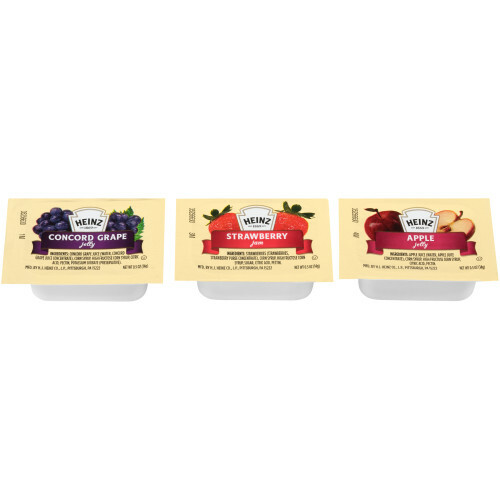 With a smooth, light cream color and slightly tart taste, this product enhances any classic dish you add it to! 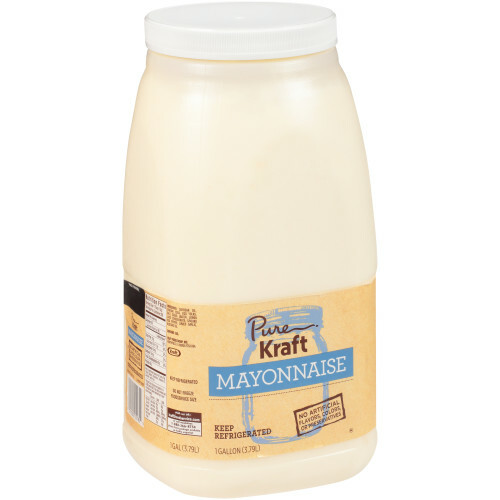 The 1 gallon jugs are perfect to use as an ingredient in the kitchen.